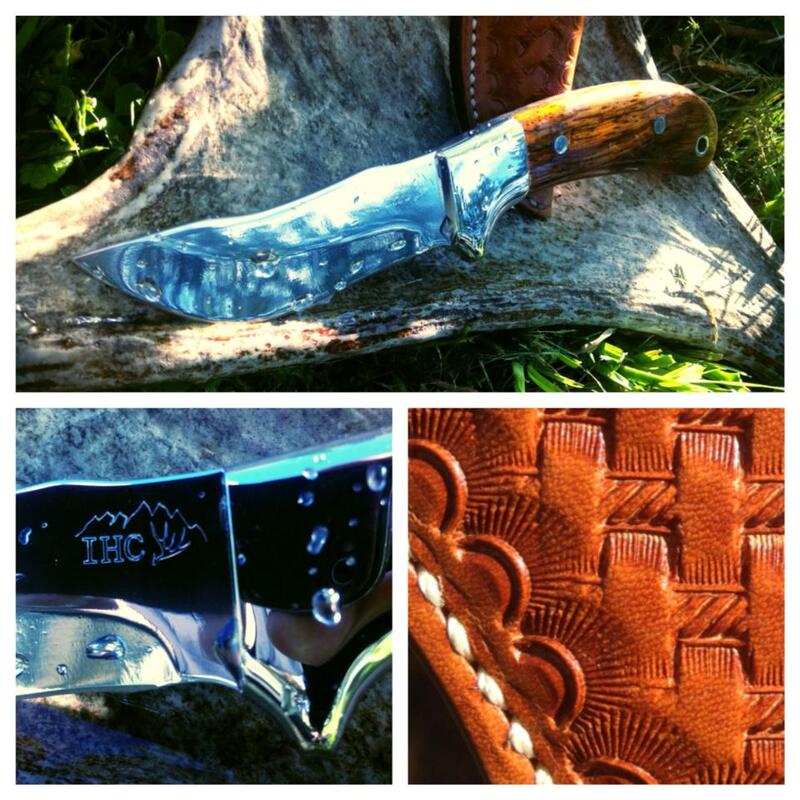 Made exclusively for IHC by Skyblade Knives, this is the ultimate hunting knife. Each knife comes with a custom “Madison Saddlery” leather sheath and you can choose from just about any wood type for the handle. Jason Matzinger only uses the best gear and these knives are sure to be the heirloom that is passed down from generation to generation. Each IHC knife carries a lifetime warranty against manufacturers’ defects.